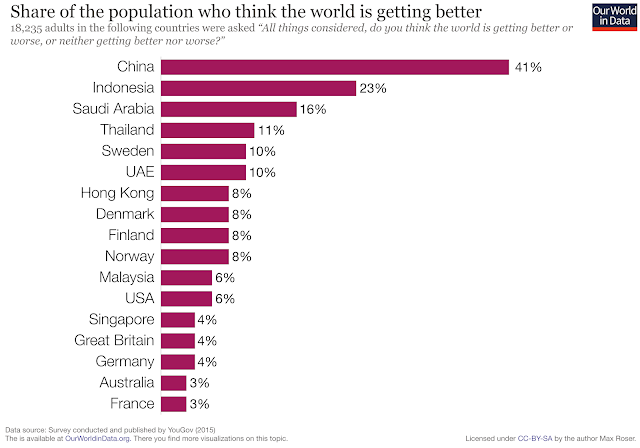 No Utopia but are Nordic countries happiness superpowers? Nordic countries in particular, Denmark, Finland, Norway, and Sweden, are often cited for their quality of life, material standard of living, strong economies, work-life balance, high entrepreneurship, education, low inequality, transparency and high participation in politics coupled with low levels of corruption. 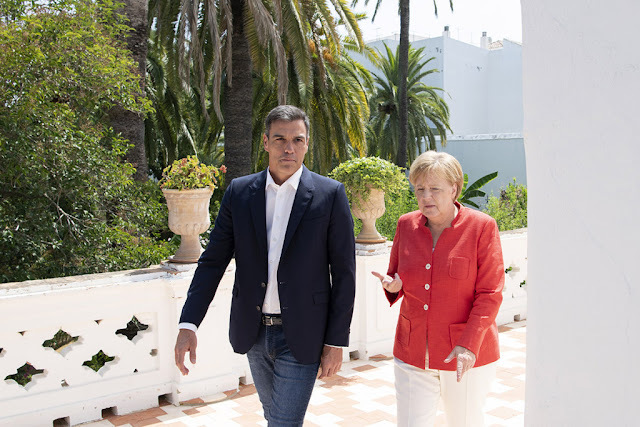 This week the Ifo Institute for Economic Research at the Ludwig Maximilian University in Munich, published an estimate for Germany's current account surplus in 2018 while Ifo economists separately reported on research which shows that countries with high current account surpluses like Germany are not responsible for unemployment in other countries. 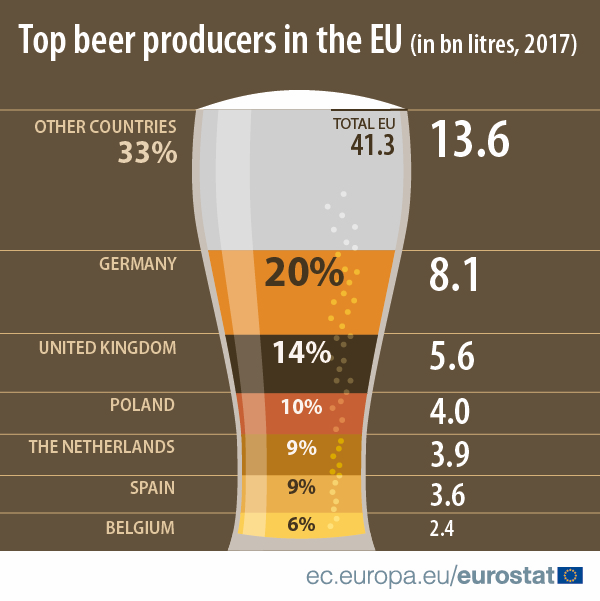 Earlier this year, work by Prognos AG, a Swiss consultancy, estimated that German demand — dominated by intermediate inputs for industrial sector — sustain almost 5m jobs in the European Union (EU). The German current account* is expected to fall to 7.8% of annual economic output this year following a 7.9% rate in 2017. The widespread ignorance about the great social and economic advances in the world coupled with misinformation on domestic trends, can trigger discontent when optimism is warranted — the question of whether the glass is seen as half-full or half-empty in deciding whether you're an optimist or pessimist, may depend on genes and William Shakespeare (1564–1616), the great English dramatist, has Hamlet, prince of Denmark, saying "there is nothing either good or bad, but thinking makes it so." However, ignorance is not bliss whatever the view of the proverbial glass maybe. Even in a decade in the European Union road deaths in 2016 at about 26,000 were down 40%; in the US, according to FBI data, the violent crime rate fell 48% between 1993 and 2016. Using Bureau of Justice Statistics (BJS) data, the rate fell 74% during that time span. In Dublin City, home ownership rose from 26% of households in 1946 compared with 61% outside the large cities, to 60% in 2016, down from over 70% in 2000, according to the Central Statistics Office. In 1956 as the 6 founding states of what would become the European Economic Community were negotiating the terms of what they called a 'common market' (cited in Article 2 of the Treaty of Rome 1957),' Theodor Adorno and Max Horkheimer, two of Germany's leading philosophers, who were members of the Frankfurt School, began their own debate on producing a contemporary version of the 1848 'Communist Manifesto' which had been written by their compatriots, Karl Marx and Frederick Engels. Adorno commented, as his wife Gretel recorded, "We do not live in a revolutionary situation, and actually things are worse than ever. The horror is that for the first time we live in a world in which we can no longer imagine a better one." See: 'Towards a New Manifesto? '— 62 years later it's still possible to imagine a better world. 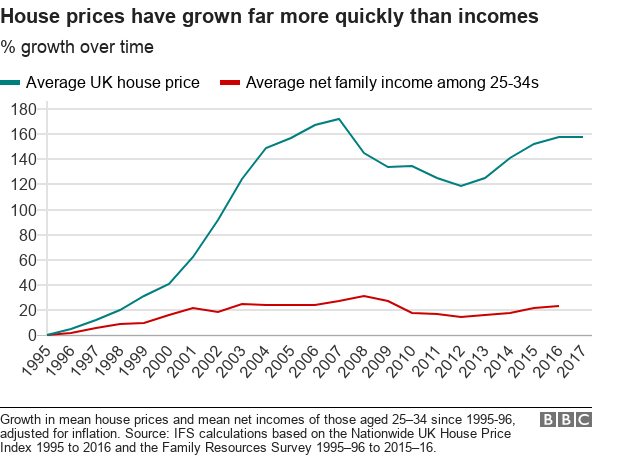 I have discussed the impact of planning restrictions on property prices in the past (here for example) but while some, of course, are necessary, there is seldom an estimate of the cost — in 2015 Jason Furman, President Obama's chief economic adviser, cited a cost of 50% or more on a typical house in US urban areas; London School of Economics (LSE) research has estimated “that restrictive planning policies inflate the price of office space in the West End (of London) by about 800%. A square foot there is twice as expensive as in midtown Manhattan.” This year research published by the Reserve Bank of Australia estimated that that zoning restrictions raise detached house prices by 73% of marginal costs in Sydney. 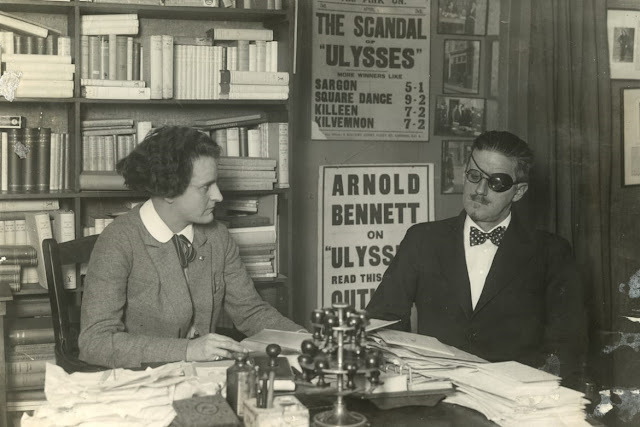 Sylvia Beach meets James Joyce in her Parisian English language bookshop, Shakespeare and Company, in 1922 — this was the year she published 'Ulysses.' It began to be serialised in the US from 1918, resulting in a ban that was lifted in 1933. Last year a friend invited me to a performance of a revival of Tom Stoppard’s (b. 1937) brilliant 1974 play, 'Travesties,' at the Appolo Theatre in London. The drama is set in Zurich in 1917, and it brings together James Joyce, Tristan Tzara, the poet and founder of Dada — the nihilistic, anti-art movement — and, Vladimir Lenin. It's a fair guess that many climate change deniers who seek 100% irrefutable evidence of climate change, believe in a God despite no evidence of its existence. Sky Data poll: Public turning against Brexit — British public opinion has shifted sharply against Brexit, according to a new Sky Data poll. The survey reveals the government is haemorrhaging trust over Brexit, with two-thirds thinking the outcome will be bad for Britain. Expected road chaos leading to Port of Dover and other reports. The average Irish housing size is the lowest of the rich countries of the European Union despite the low population density and the fact that houses account for 92% of housing stock in Ireland — the highest ratio in the EU.